Located in Kyoto (Gion), this vacation home is within a 10-minute drive of Gion Corner and Heian Shrine. Located in Naha, TERRACE RESORT SHINTOSHIN is a 1-minute drive from Ryukyu Islands and 5 minutes from Okinawa Prefectural Museum and Art Museum. Self parking (subject to charges) is available onsite. 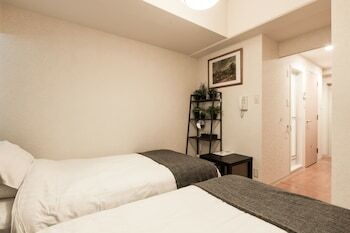 With a stay at this vacation home in Kyoto, you'll be minutes from Kyoto TERRSA and close to Kiyomizu Temple.